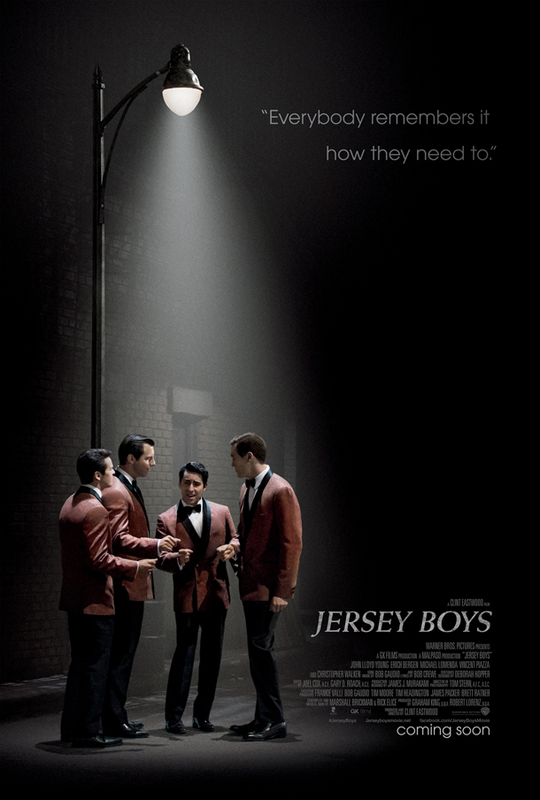 Clint Eastwood would not be the first name you would think of adapting the Tony Award-winning musical “Jersey Boys” to the big screen. But as soon as you watch the trailer, you get an immediate sense of his no nonsense style of movie making as well as the color scheme. The breaking the fourth wall segments might be a bit reminscent of Goodfellas but that might just be the era and some of the styling.